Ni no Kuni II Revenant Kingdom is going to receive a free DLC pack today, and a new trailer has been released to showcase the new content coming to the game. The Ni no Kuni II Revenant Kingdom Free Adventure Pack will add new challenges, new floors to the Faraway Forest Cave, new bosses and more. Face new challenges in Ni no Kuni II: Revenant Kingdom with the Adventure Pack out now! New dungeon floors, new items and new foes await in this free DLC! Download it from the PlayStation Store and Steam to resume your enchanting journey. 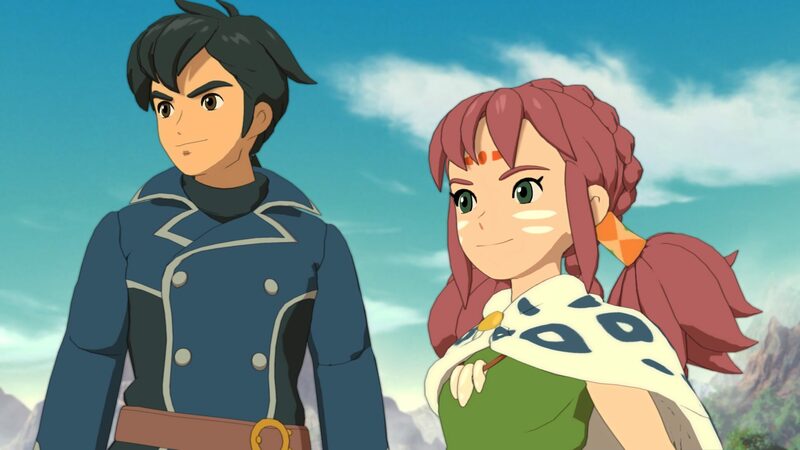 Ni no Kuni II Revenant Kingdom is one of the best role-playing games released this year, thanks to its beautiful graphics, charming characters, exciting combat and plenty of content. Ni no Kuni II Revenant Kingdom is now out on PC and PlayStation 4.